This year the Littlest Diva started middle school – which means we do not even have to leave the house until 8:30 now! After the six years of a 7:00am start in elementary school, she and I both rejoice a bit every morning when we are not rushed to get to school. Five days a week now we get to enjoy breakfast together before starting our days, so when Independent Kitcheneez Consultant Laurie Turner wrote in that she was sending her favorite breakfast meal for this year’s Diva Holiday Gift Guide, I was stoked! Kitcheneez is a direct sales company that offers delicious mixes for breads, dips, drinks and more! 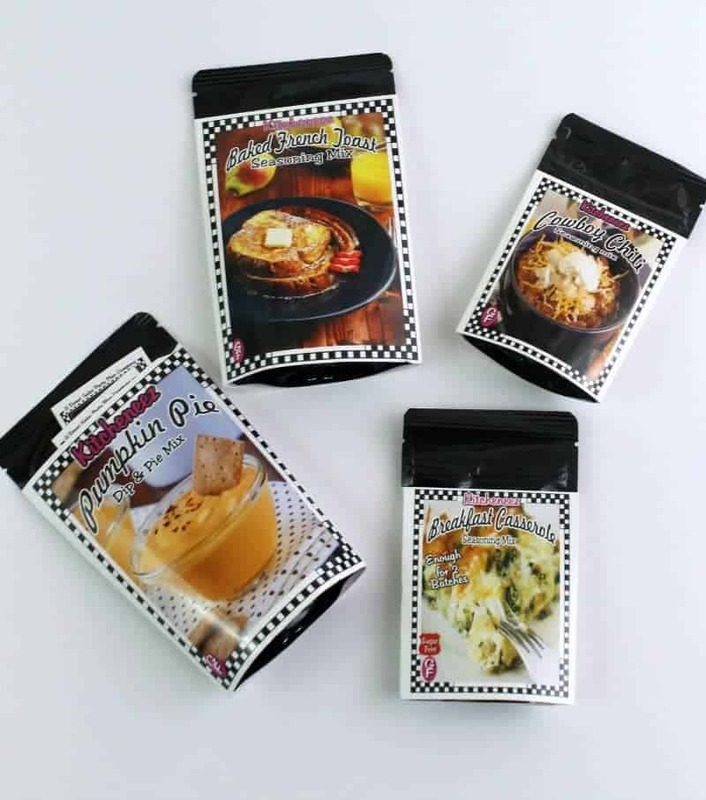 Their products are made in small batches so you get the freshest quality and come in resealable pouches so you can use as little or as much as you want. Kitcheneez wants to help you spend less time in the kitchen – and more time with your loved ones. Laurie sent in the Kitcheneez Baked French Toast Mix for this year’s guide as well as a few other favorites. With Kitcheneez you only need a few staple ingredients from the store to make simple delicious meals in minutes. Littlest Diva is a huge fan of French Toast so she absolutely loved how easy it was to measure out the Baked French Toast Mix into some eggs and milk, dip in the bread and then bake instead of fry! We were able to put it into the oven and then go get ready for school, and it was ready to go when we finished. Perfect timing. Laurie also sent in the Pumpkin Pie Mix, Breakfast Casserole Mix, and my new favorite – Cowboy Chili Mix! It was like the perfect collection for all of my favorite Fall meals! Kitcheneez offers a variety of products for every meal – whether you are cooking for one or a crowd! You can order directly from Laurie’s website or host a party in home or online to earn free and discounted products. If you are looking for more, consider joining Laurie’s team and getting in on this family-run ground floor business opportunity. 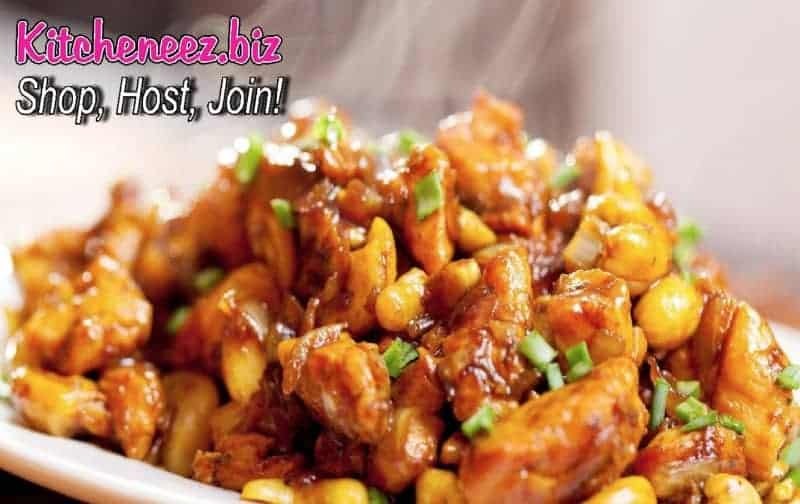 Check out Laurie’s website to learn all about how you can get involved with Kitcheneez.